Lots of kids from Portland dance with this group! Win cash, quilts, or maybe a cruise! Be sure to turn in your tickets before 2:45 p.m. 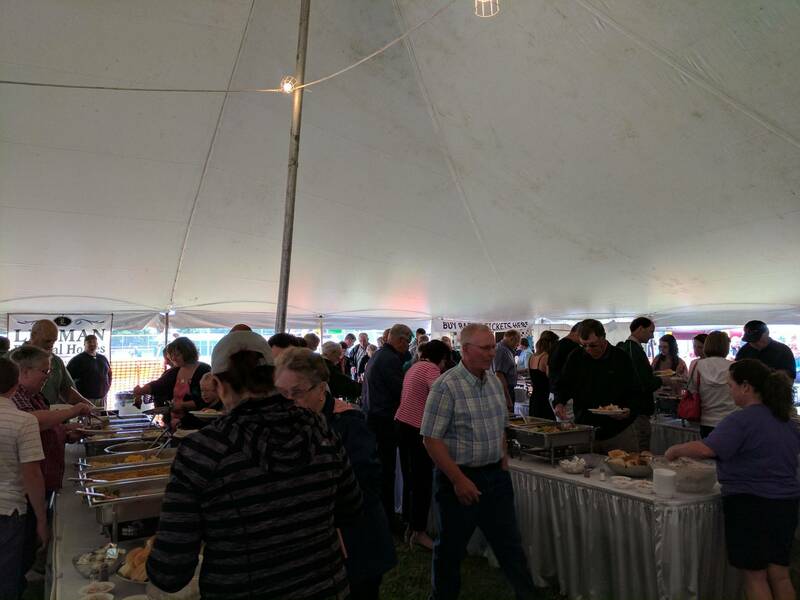 The Sunday Dinner at Summer Fest is a buffet-style meal serving homemade chicken,mashed potatoes, salad, vegetables, bread, homemade desserts, and a beverage. 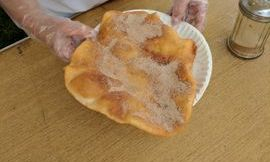 Be sure to arrive early to insure a good selection of hot foods. We Three Strings says that they are just three brothers having a good time. 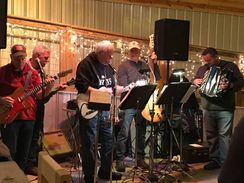 The brothers are all graduates of St. Patrick High School and have been playing music at parish events for a long, long time. Band Members: Tom Brown: lead vocals, rhythm guitar; Jon Brown: back up vocals, lead guitar; Mike Brown: back up vocals, stand-up bass. 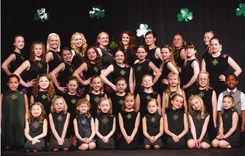 The Hubbardston Dance Troupe is a community based dance troupe out of Hubbardston, MI. 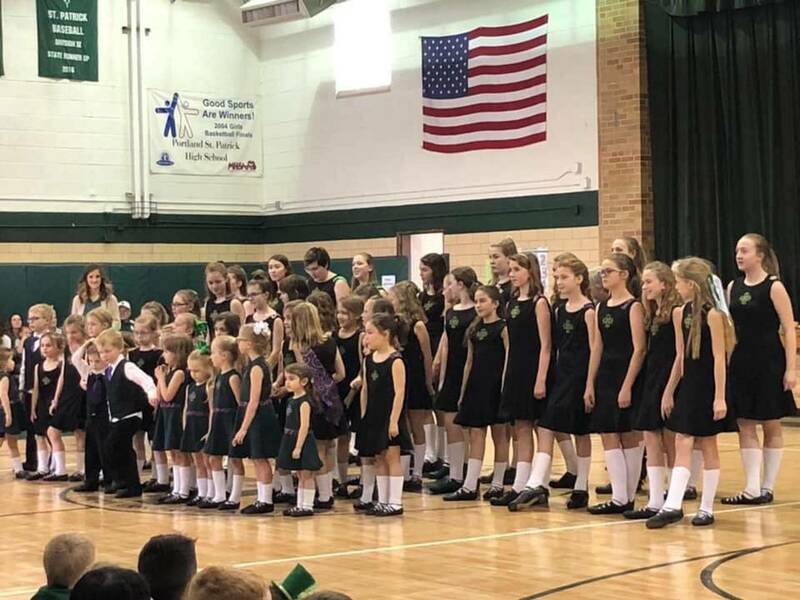 They have 60 dancers in the troupe this year, including a younger troupe called the Sprites, which is made up of dancers between the ages of 3-7. 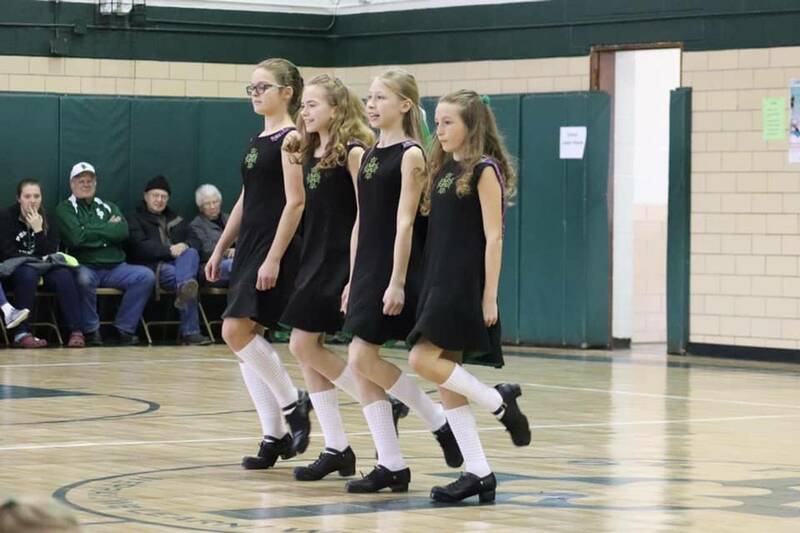 They dance because they love to and because they love to keep the Irish heritage alive! 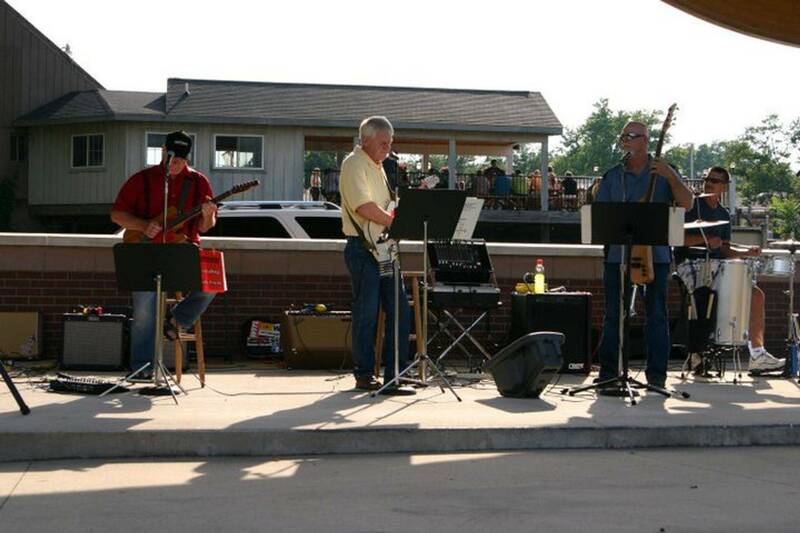 They perform throughout the Hubbardston area, as well as all across Michigan. 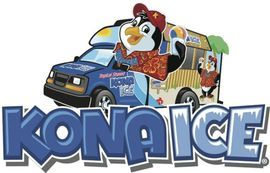 Come see us them at Summer Fest! Summer Fest Raffles The raffles will be held on Sunday afternoon, beginning at approximately 3:00 p.m. Please note that to make sure that the raffle can begin on time, no ticket returns will be accepted after 2:45 p.m.
Noon-3:00 pm in the tent.